Local tax is not included. The total amount is due on arrival. Cancellation fees are as stated in the General terms and conditions of the Upper Austrian Youth Hostel Association. Place of fulfilment is the Youth Hostel Mondsee. Legal domicile is Linz. Situated in the heart of the picturesque small town of Mondsee, the modern hostel is only a short walk away from the crystal-clear water of Lake Mondsee. 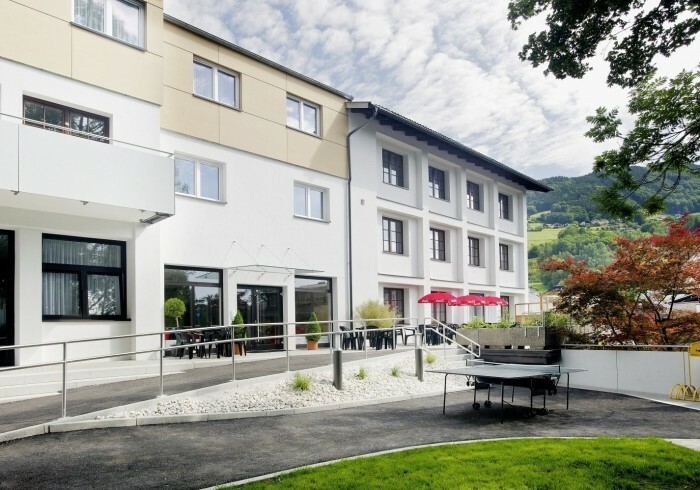 Individual service and a homely atmosphere as well as the excellent cuisine and various leasuretime activities will make your stay in Mondsee a memorable and great experience.